Pinnacle 45 will get you looking and feeling your best! When you get to the highest point you think you can reach, you need to keep pushing beyond it onto the next. Pinnacle 45 is a workout based on a mental goal that should always be chasing. Each week, we will focus on specific strength moves, like deadlifts, squats, and bench presses to create power and strength safely and effectively. Afterwards, you will test your limits with body weight moves, cardio, and conditioning related to development of the strength move for that day. Reach your goals and accomplish exactly what you set out to do. Reach the top! 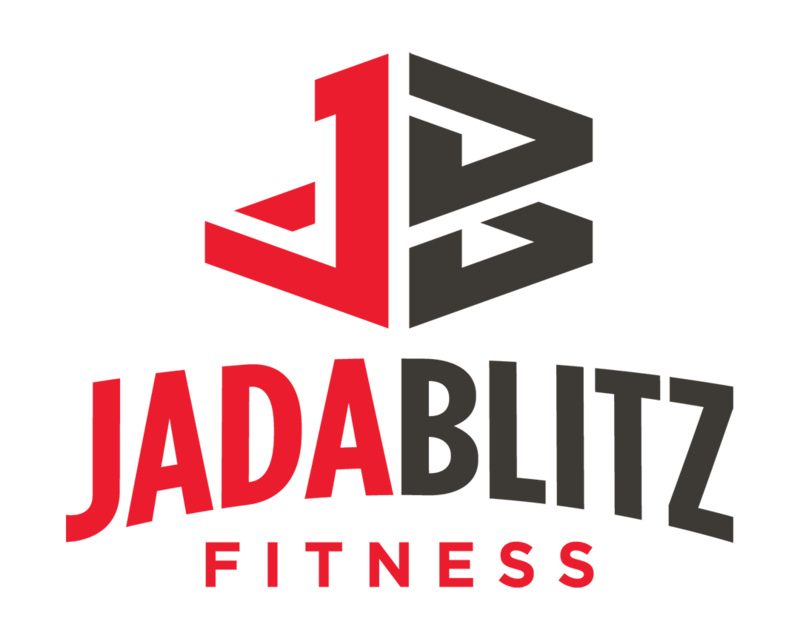 No matter what level of fitness, from beginner to advanced, our certified personal training instructor will lead you through a variety of exercises to target each of the muscle groups, from triceps, to quads, and abdominals.